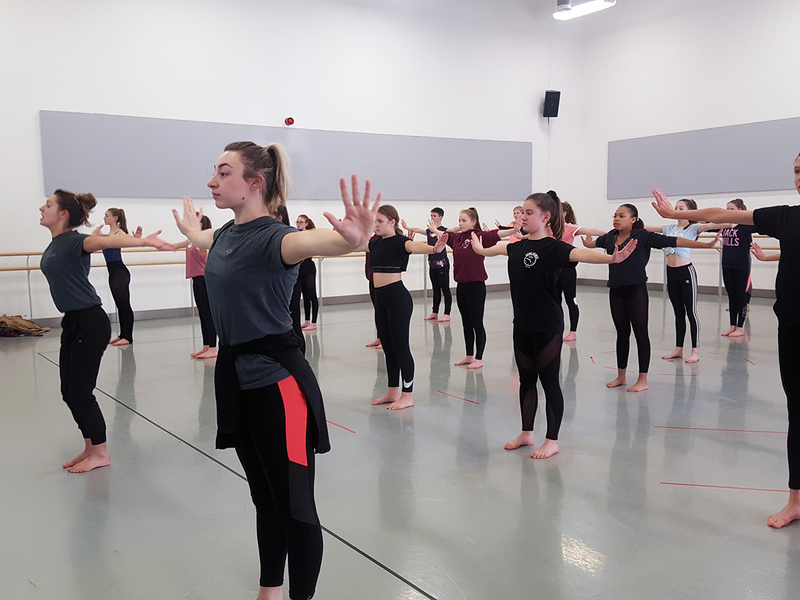 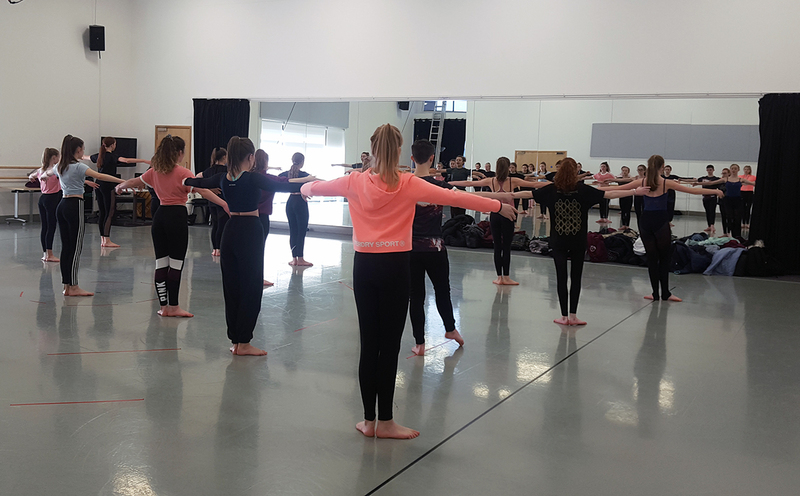 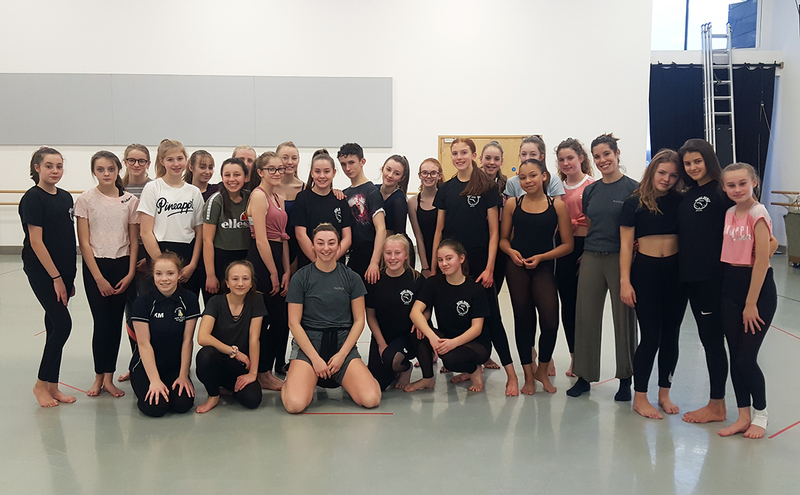 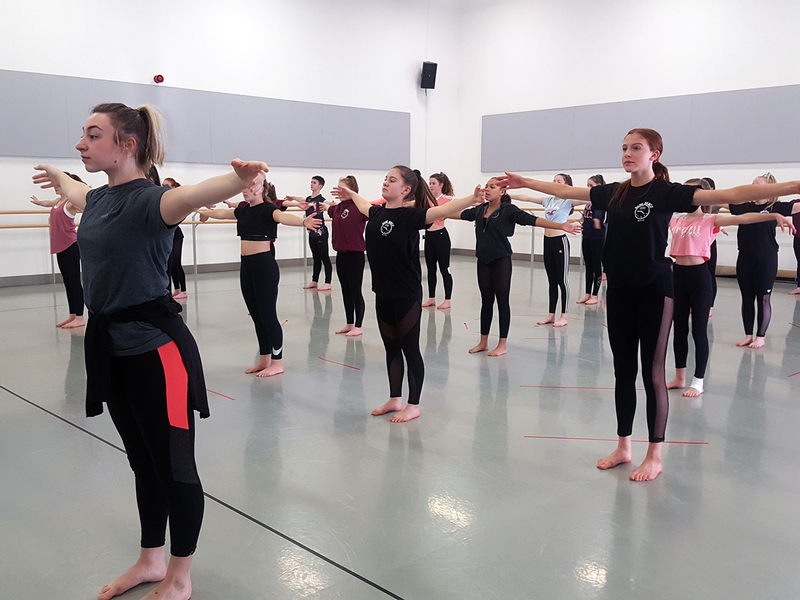 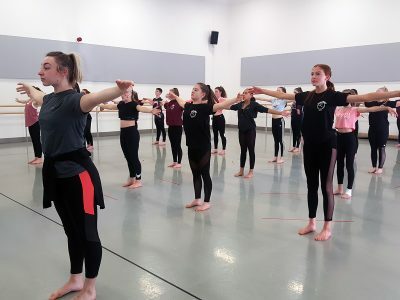 Our GCSE Dance pupils spent a day in Phoenix Dance Theatre in Leeds recently honing their contemporary dance skills. 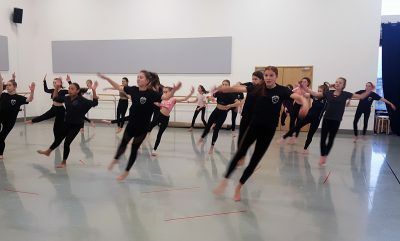 They took part in the workshop based on Shadows by Christopher Bruce. 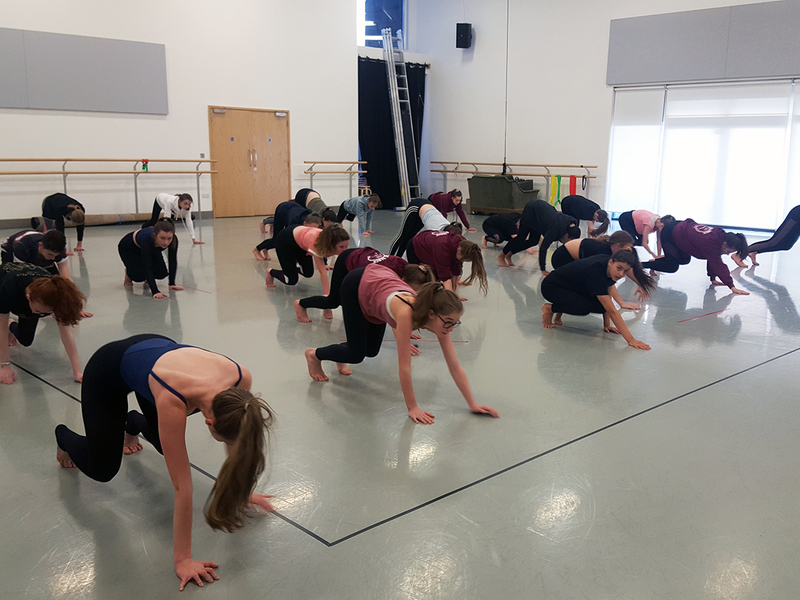 This iconic piece was premiered by Phoenix Dance Theatre in 2014 and is now included in the GCSE Dance curriculum. Pupils were given further insight into the piece as the workshop focused on the movement language. Everyone enjoyed their day!